Mr. Yee Chun Au earned an LLB with First Class Honors from the University of Edinburgh and an LLM from the University of Pennsylvania. His previous legal experience includes clerkships (referred to as judicial marshalships in Hong Kong) at the Hong Kong High Court, and apprenticeships (referred to as mini-pupillages in Hong Kong) at Temple Chambers, one of the leading barristers’ chambers in Hong Kong. 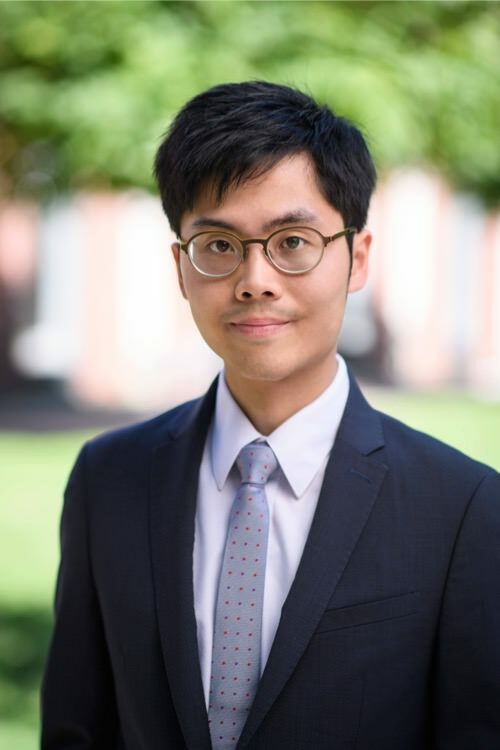 During his legal studies, Yee served as a copy editor of the Edinburgh Student Law Review and as an International Associate Editor of the University of Pennsylvania Journal of International Law. Born in Hawaii and raised in Hong Kong, Yee is a native speaker of Cantonese, is fluent in Mandarin and has passed the Level 3 (intermediate) Japanese-Language Proficiency Test.